1. Keep a large glass bowl full of salt in your kitchen. 2. As soon as you get a burn (on your hand for example), stick your hand into the bowl. 3. Make sure to completely cover the area that is burned in the salt. 4. 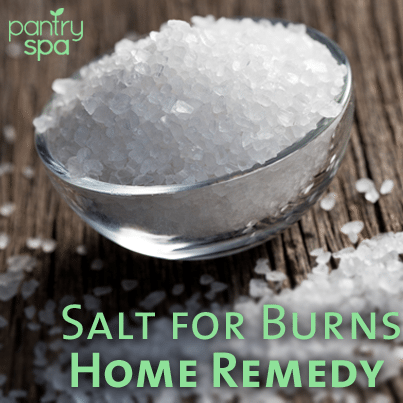 Your burn will heal faster and will feel better almost instantly!